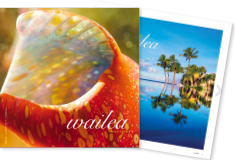 Wailea now offers you a choice of three luau experiences! These luaus feature ono (delicious) Hawaiian foods such as kalua pig, cooked in an earthen oven (ipu), poi (taro) and haupia (coconut pudding), along with a buffet of more familiar foods. 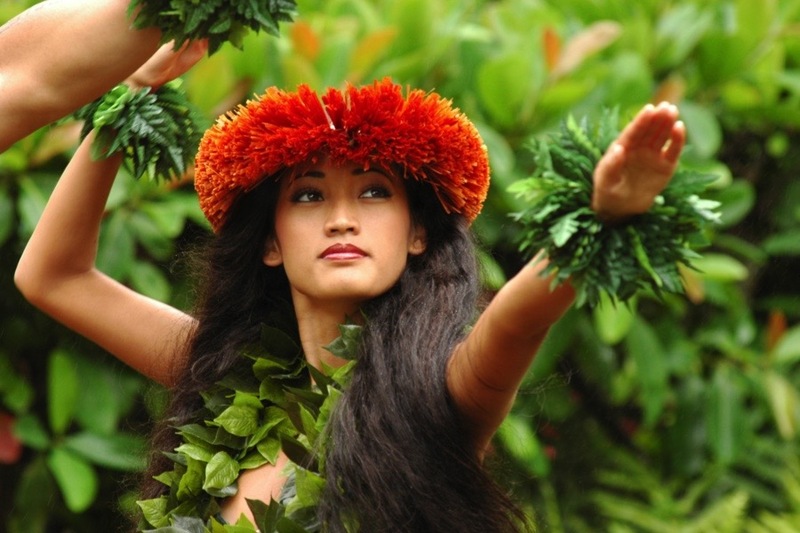 Experience Hawaiian music, a story of Maui told through hula, and even fire dancing. Discover Hawaii’s most authentic luxury Luau at Andaz Maui at Wailea Resort. A beautifully curated cultural and culinary experience set among our iconic grassy lawn and the sandy shore of Mokapu beach. Allow us to take you on a historical journey of our Polynesian ancestors arriving to Maui and settling in our ahupua‘a (land division). Sunday & Tuesday evenings. Honua‘ula takes us back to a time when the mighty seafaring Polynesians discovered this land of Hawaii, thereafter calling themselves Hawaiian. It touches upon the documented voyages of La‘amaikahiki and Moikeha who first came to this sacred island we call Maui, specifically this area named Honua‘ula. Hele Mai, come and enjoy the magical enchantment of Honua‘ula. A constant among the vast generations of Hawaiian and Polynesians is the ocean tide. 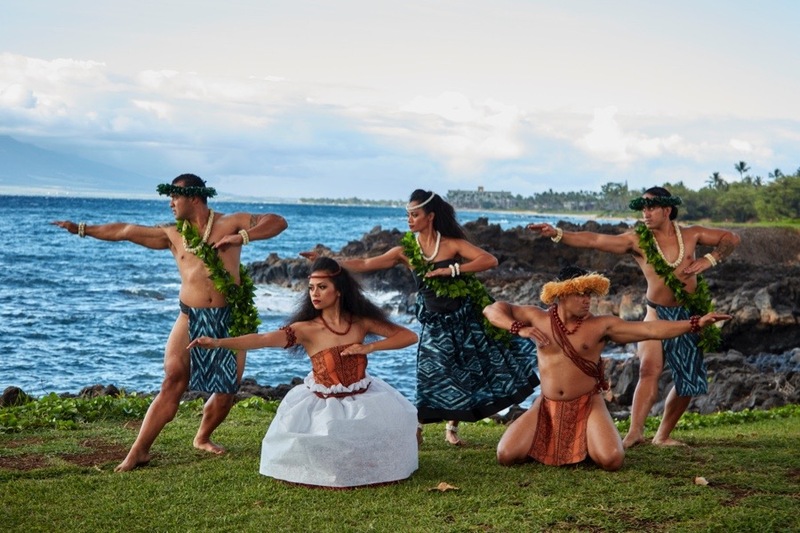 The tide linking all of Oceania — Te Au Moana — shares the ancestral storytelling of the people of Maui and the Pacific through lavish songs and dances. Their expert skills of fishing, gathering, gift giving, romance, and tapa making are brilliantly demonstrated here.